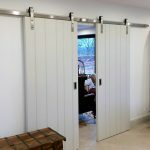 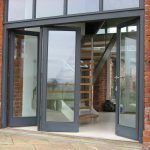 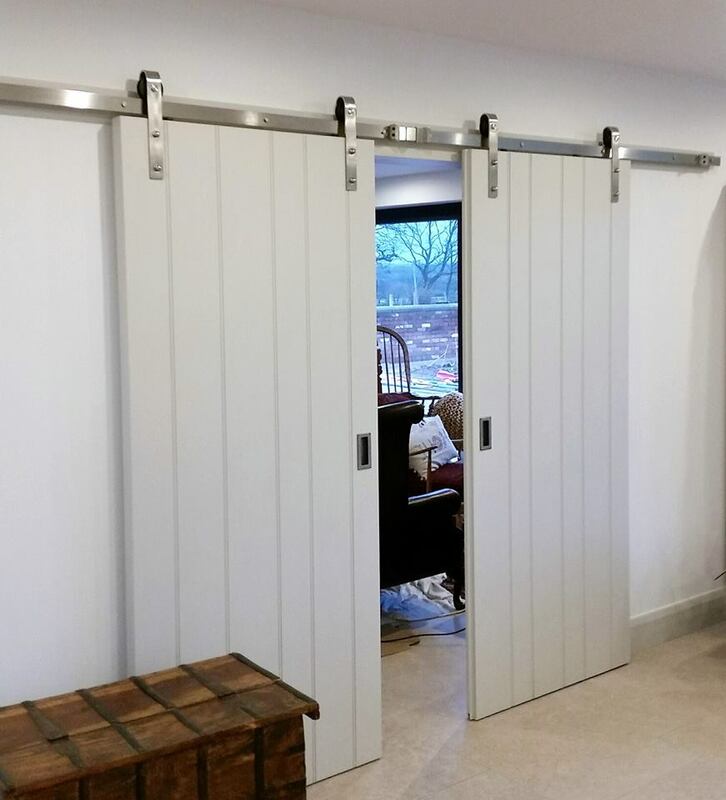 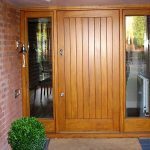 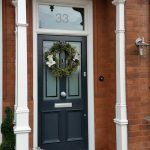 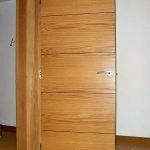 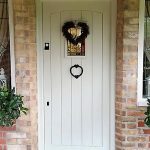 Whether it’s a new build or restoration, we provide custom made interior and exterior door joinery for any situation or location. 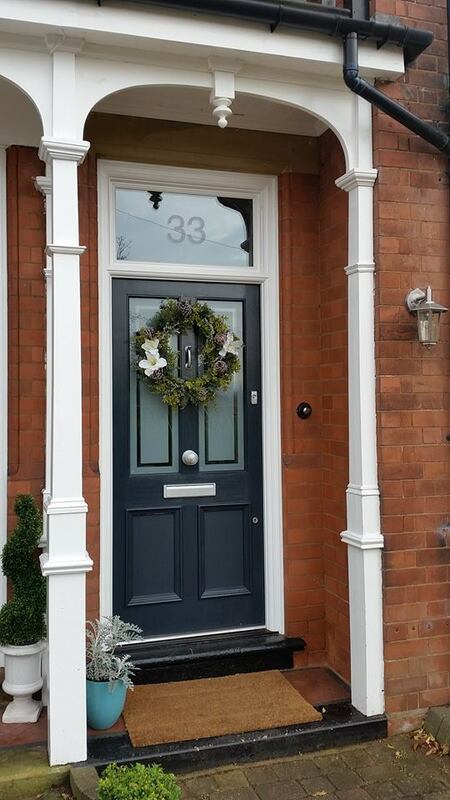 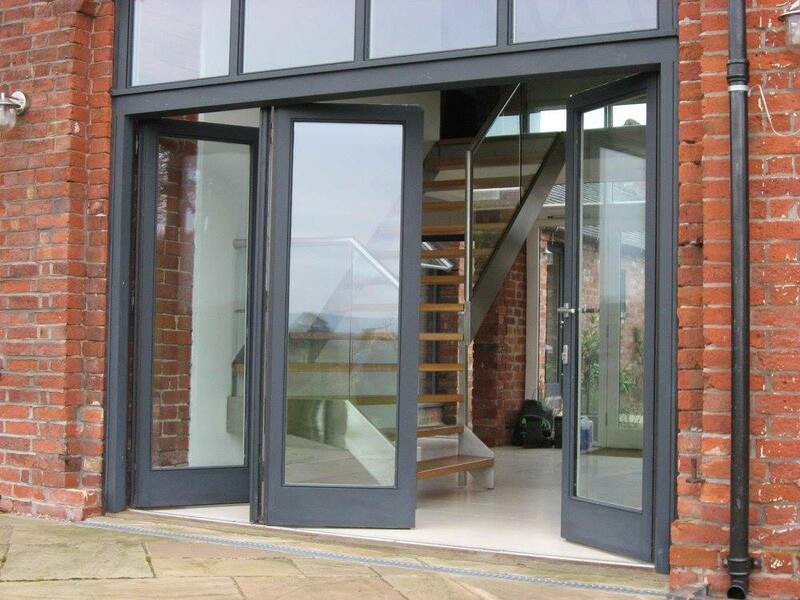 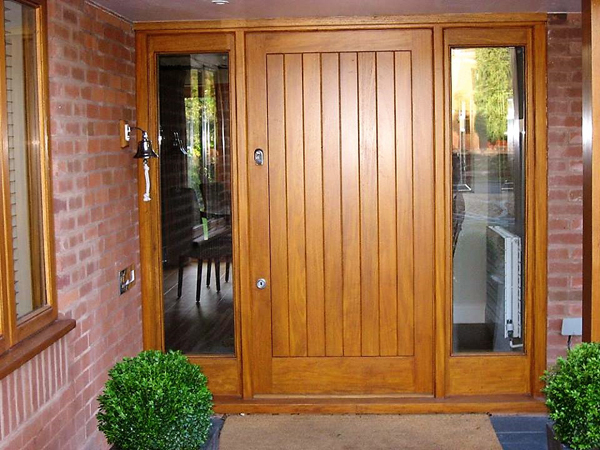 All our external doors tend to be thicker in size than standard. 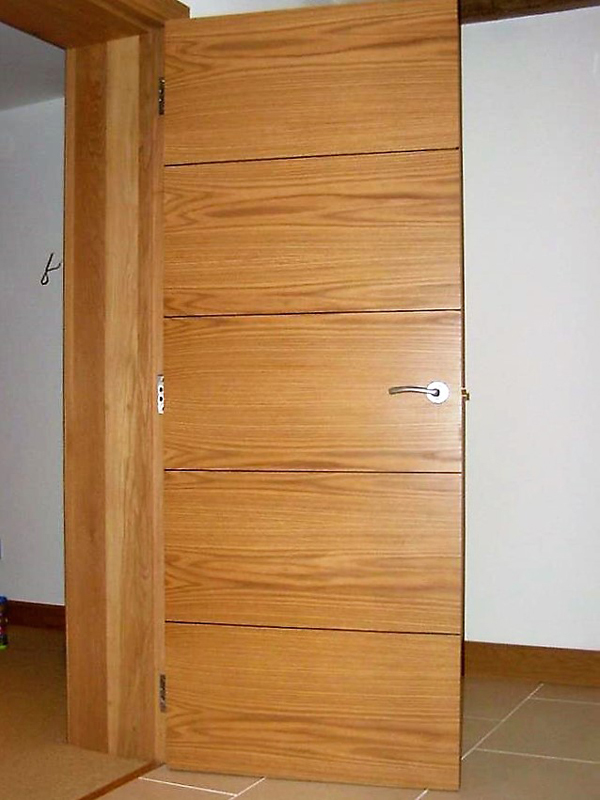 This gives more stability and extra security. 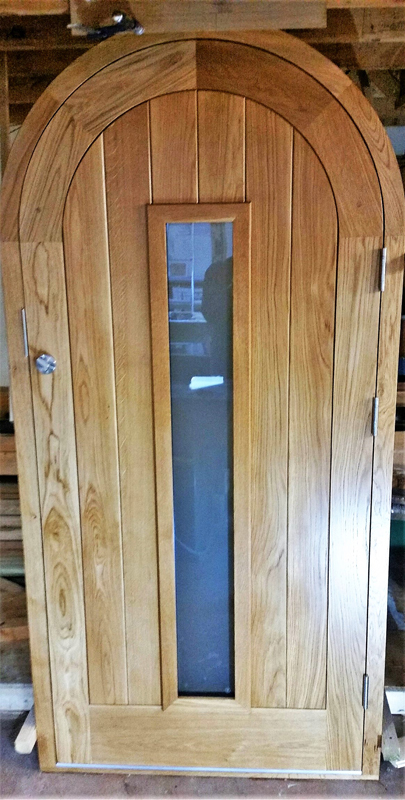 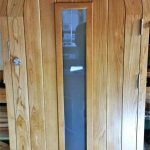 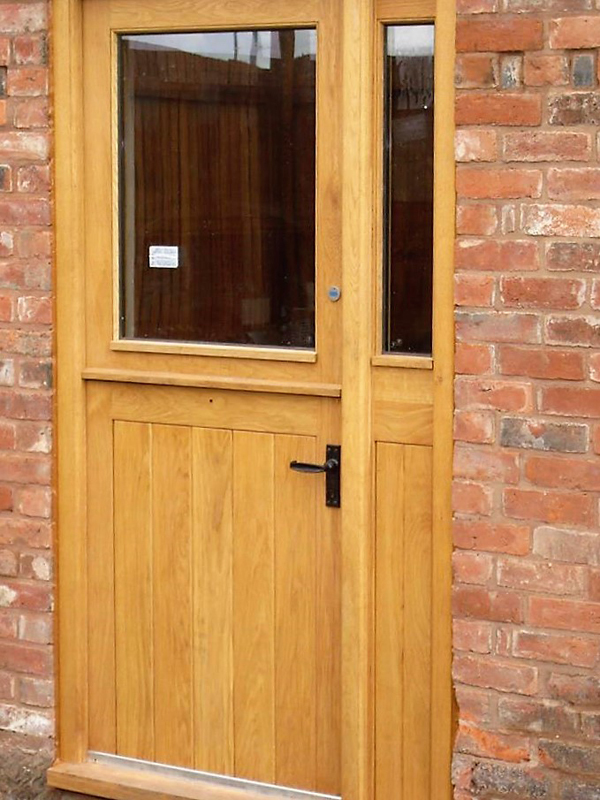 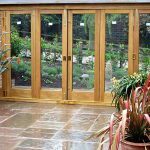 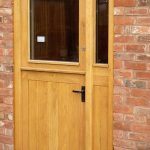 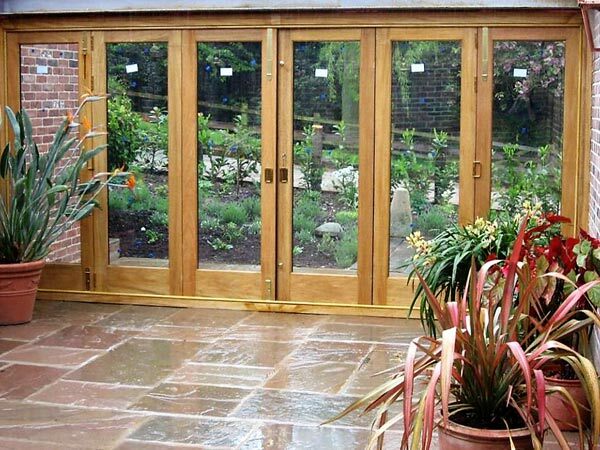 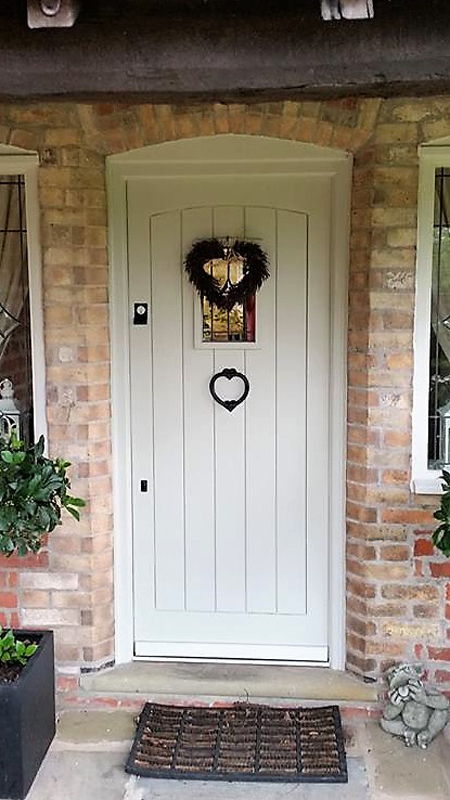 We only manufacture solid timber external doors with traditional mortise and tenon meaning you can see the end of the tenon on the edge of the door, giving a more traditional look and more solid door construction.